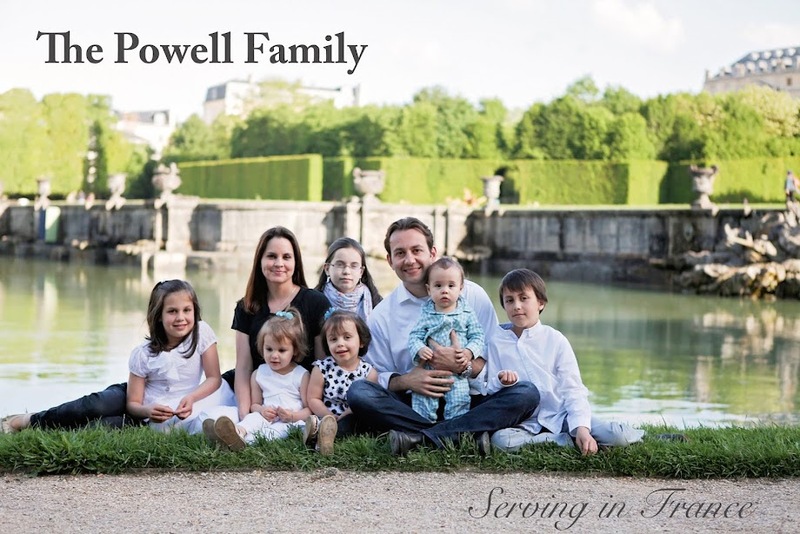 The Powell Family: Day 117- Demons in Heaven? Day 117- Demons in Heaven? I met a man named Mike today. Mike had a church background, go figure. I told him that the tract that he received would tell him how to get to heaven. I then asked if he knew how to get to heaven and he gave me a confident nod. He told me that I had to believe in Jesus. My reply, "The Bible says that even the demons believe and tremble. Will demons be in heaven?" He pondered the question for a few moments and stated, "Yes. I think so." That answer told me that he needed to hear the gospel. To share the good news, I wanted him first to see why it is called "good." It was important that Mike understood that his sin is worthy of eternal damnation. Once he realized that he has been saved from the depths of hell, only then will the news appear truly "good." I walked Mike through the Ten Commandments where he quickly learned that he was a lying thief before the eyes of God. I informed him that the Bible says that all liars will have their part in the lake of fire, and that thieves will not inherit the kingdom of God. It sounds harsh, but it is reality. Mike soon realized why the gospel is such good news. I told him that our only hope is in Jesus but we must trust in him. After I had shared, Mike told me that he is trusting in Jesus. I asked Mike, "Do you have a Bible?" He told me that he did not. "Mike, if you were trusting in Jesus, do you think that you would read His Word?" He agreed and I gave him a pocket Bible that I keep for just this occasion.